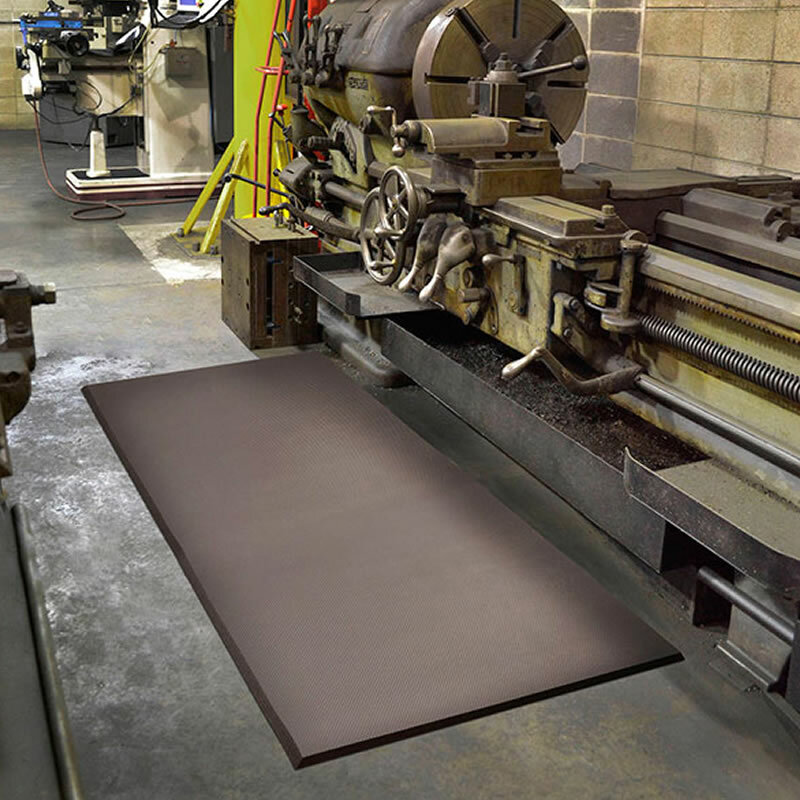 This is the only non-absorbent mat that is resistant to greases, oils, and industrial chemicals like cutting fluid. 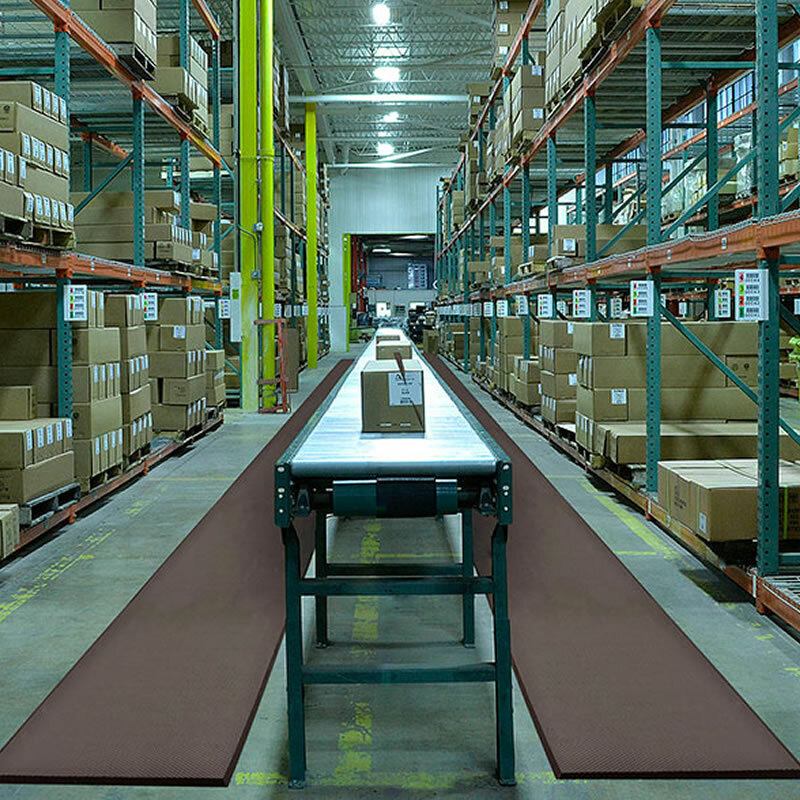 NoTrax SuperFoam Mat is great for areas like dishwashing stations and bar areas where occasional overspray and dripping happens. 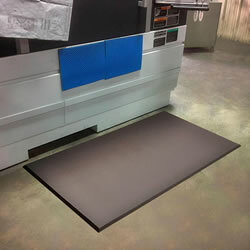 Nitrile/PVC blend mats is easy to clean with a mild degreaser and hose and is even dishwasher safe. 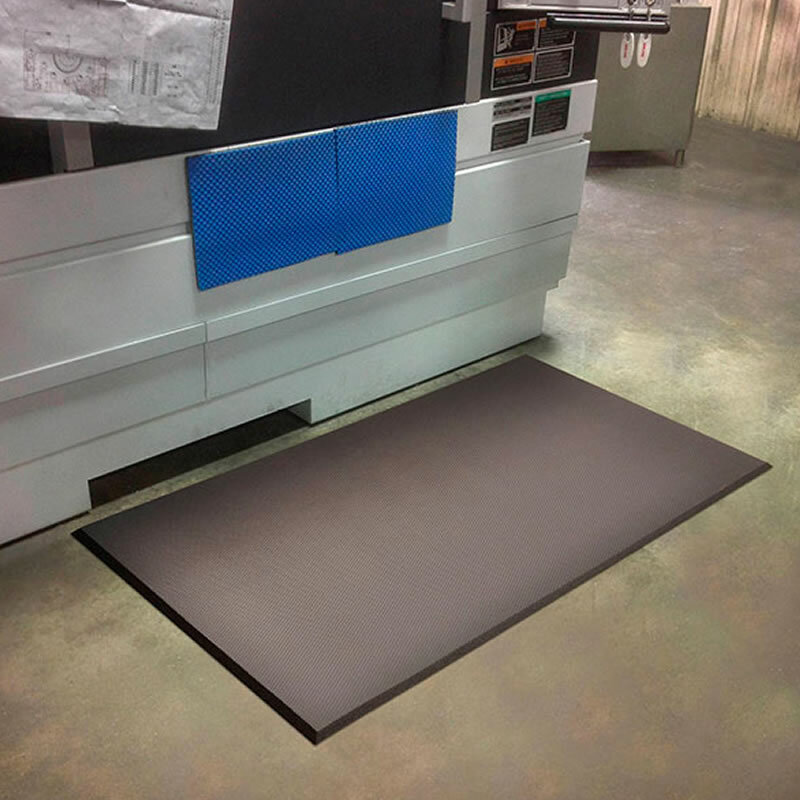 • Pattern on both the top and bottom creates an anti-slip surface and makes sure that the mat stays put. 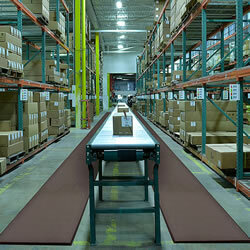 • Anti-fatigue mat that provides extra ergonomic comfort. 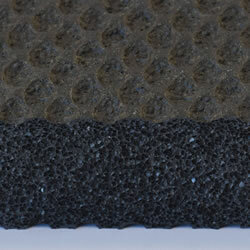 • Also, offered in perforated version with drainage holes. • Beveled edges on all 4 sides to minimize trip hazards. 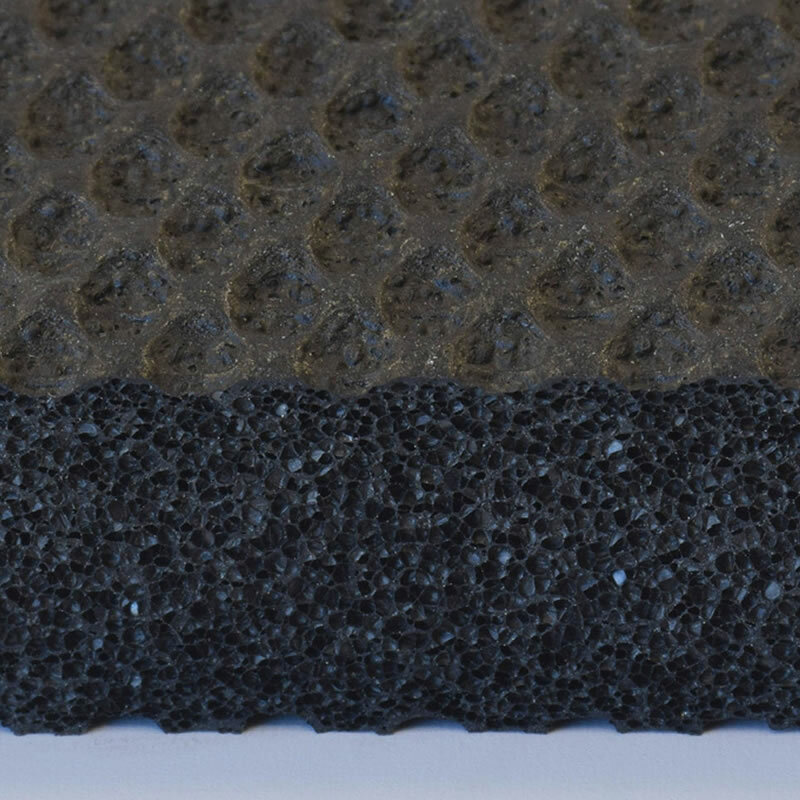 This product can expose you to chemicals including Di (2-ethylhexyl) phthalate and Diisononyl phthalate, which is known to the State of California to cause cancer and birth defects or other reproductive harm. For more information go to www.P65Warnings.ca.gov.